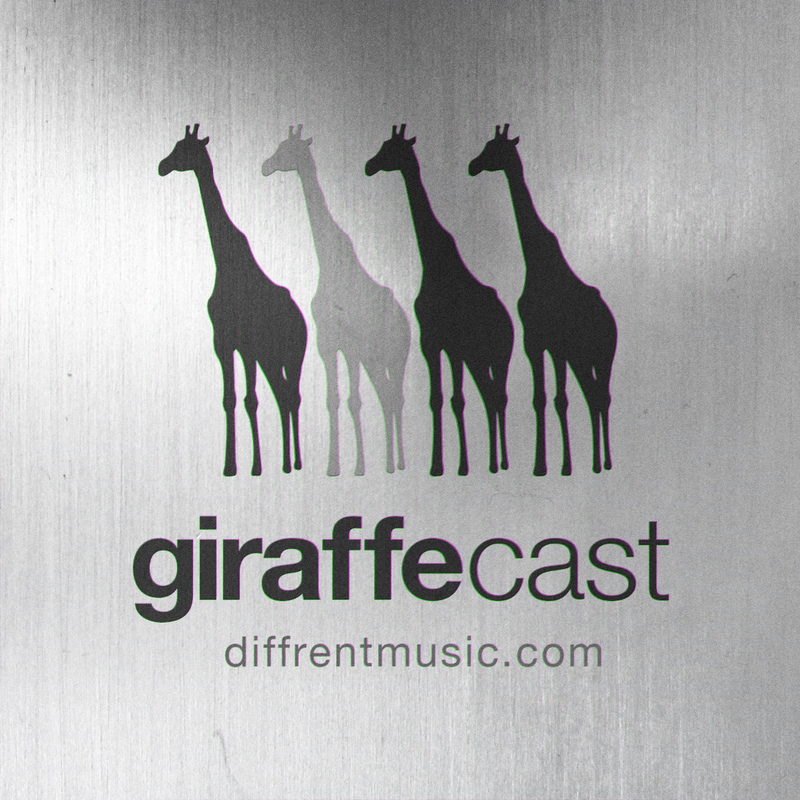 Diffrent presents the 8th Giraffecast live from the zoo….. not really. This episode sees musical awesomeness from Lynx, Skeptical, Clarity, Fybe one, and others plus slices from the crew @ diffrent. Spread the giraffe and enjoy.